By age seven, 75% of a child’s total facial growth has occurred. By this time, the first permanent molars and incisors should have appeared, establishing the groundwork for their adult bite. 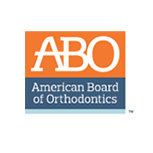 Considering the importance of a child’s dentofacial growth to their adult mouth, the American Association of Orthodontists recommends that children should have an initial orthodontic evaluation by age seven. Orthodontic treatment may not be necessary at this age, but an orthodontist who is properly trained in early orthodontic treatment will be able to determine the best time to initiate treatment. We understand that it’s not always easy for a parent to know if their child has an orthodontic problem. 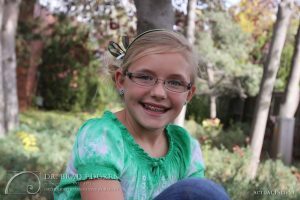 Even though your child’s teeth may appear to be well aligned, often the problems are underlying the gums and only detectable through a thorough orthodontic evaluation. An early exam provides the opportunity for both the timely detection of potential problems and the opportunity for a more effective treatment. 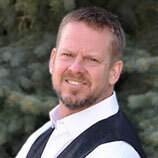 During this initial exam, Dr. Brad Edgren will be able to evaluate the condition of common problems like: crowding, developing facial asymmetries, crossbites, underbites, overbites, and vertical bite issues. Sometimes, several phases of treatment are necessary throughout your child’s life; the details of those phases are addressed after this exam. The benefits of early orthodontic treatment are immeasurable. Early treatment improves a child’s appearance and thus their self-esteem that benefits from an attractive, healthy smile. Early orthodontic correction also reduces the need for permanent tooth extraction by eliminating impactions and creating space. It also enhances facial symmetry through positive facial growth and diminishes the need for jaw surgery. The sooner preventative treatment is evaluated, the more effective treatments can be implemented to save money, time, and energy from more painful, complicated procedures later in life. 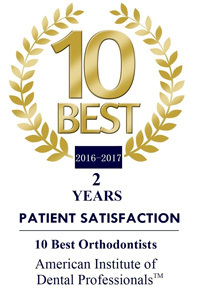 Call Dr. Brad Edgren, a Board Certified orthodontist, to schedule an exam for early treatment! The objective of all orthodontic treatment, is to develop a properly functioning occlusion (bite). 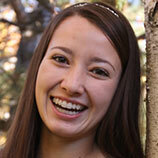 Dr. Edgren is Northern Colorado's internationally recognized, board certified orthodontist.